The first thing you should do is take a photo of the item in question. 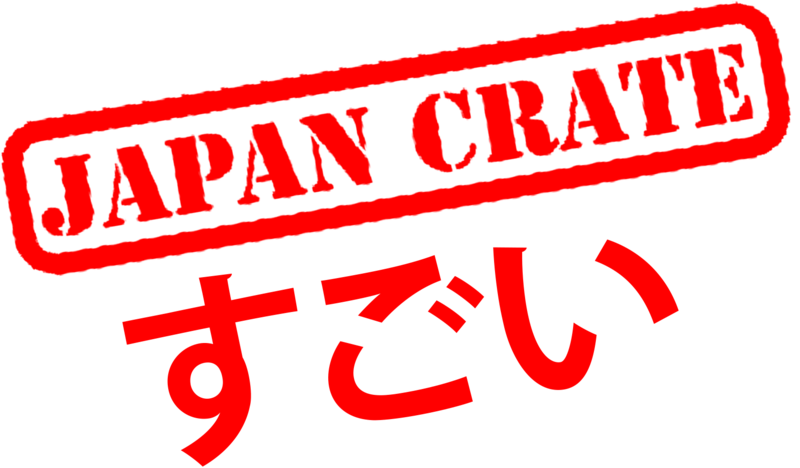 Afterwards send in an e-mail to info@japancrate.com and alert our customer support of your issue. Our support team will be able to take care of you from there. It's important to let us know of any issues as soon as possible, and to not discard any damaged items before taking a photo and contacting us. Sending in a photo with your support ticket will help our support staff out a lot to assess your case faster! Also, if any items have been removed by Customs, please attach a photo of any notice provided by Customs. All cases will be reviewed and handled at the discretion of our support team.